FREE Vichy Mineral 89 Hyaluronic Acid Moisturizer Sample! 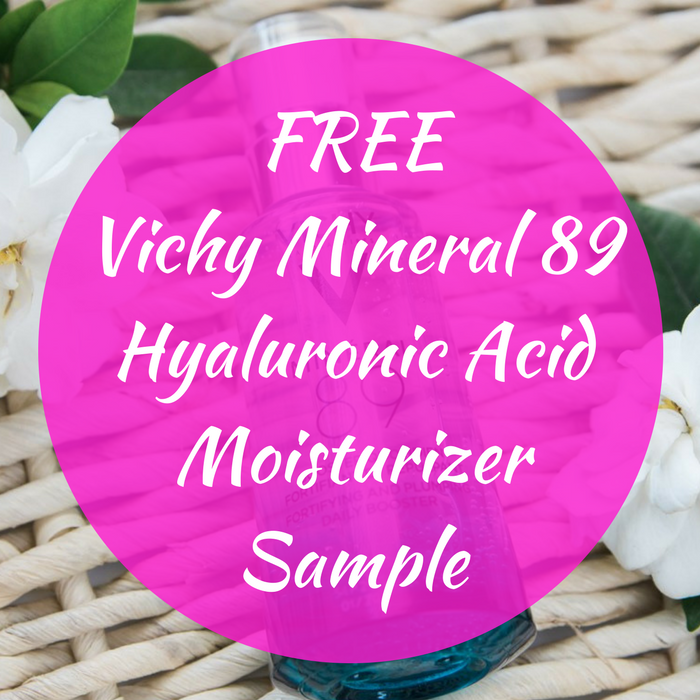 You are here: Home / FREEbies / FREE Vichy Mineral 89 Hyaluronic Acid Moisturizer Sample! FREEbie Alert! Click here to score a FREE Vichy Mineral 89 Hyaluronic Acid Moisturizer Sample by just simply filling out this form! There’s only a limit of one sample per customer!